Christopher Costa a United States Marine Corps Veteran and currently still works in a Federal Position, the kind we can't talk about to much. 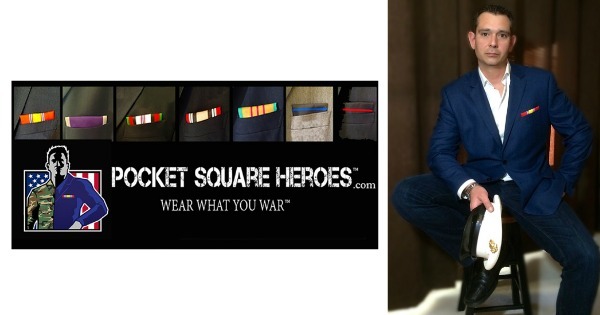 He is the founder of Pocket Square Heroes a the world's first award-inspired fashion accessory line for veterans, military, law enforcement, and firefighters. We get into some good stuff for people looking to get into the Federal Job Market and I have to say Christopher has a very inspiring story to share. Click Here to Thank Chris on Twitter ! Could you become a professional student ?